"Really happy with the all round experience. I would recommend buying one of these gems. " 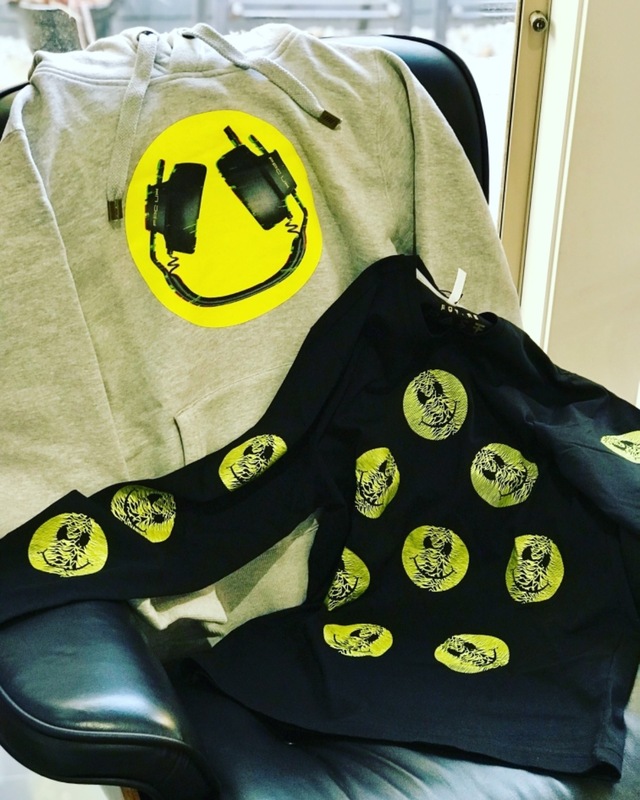 "The Headphone Hoody fits fantastic, the Smiley Face Tee is a bit snug so I may have to loose a few kegs before I wear it...🤣 thanks to all the FPC Team👍"
"From start to finish you get good service and ultimately something distinctive and stylish to wear. I've bought quite a few things from Future Past and will no doubt buy more. Cheers. " "T shirt is ace! Love the products, quality and set I’ve! Thank you! Great gift ideas "
"Future Past are again on point with their unique blend of nostalgia and contemporary design. Customer service and delivery are also excellent." "Great communications, lovely packaging and fast delivery. Great quality product. " "Received outstanding service when I had to return a T-shirt for being too small. Received the replacement within days and they kept me up to date on what was happening. Good quality products and I loved the video and dispatch email!!" "Good quality product, I have a few T-shirts from you and it’s all top!" "Quality print and material. So many top comments from people too!" "Hoodie is great and came super-fast, with handwritten message - nice touch!" 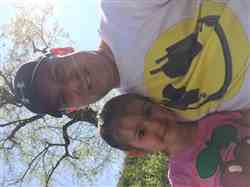 "Love the t shirt, fit’s great, getting it’s first outing this weekend." "Top draw quality, very please with my purchase "
"Good prices, hilarious emails, brilliant packaging, fast delivery, can’t wait to order again!" "I love my top cant wait to go raving with it on "
"My t shirt was delivered quickly. Love the design, my special t shirt 👍🏼😍"
"I just love the quality, designs, fit and service. It’s second to none. " "This is an unreal T=Shirt. The smiley faces in the design are genius. Its well fitted with breathing space for a few extra lagers :) Quality 10 - Customer Care 10 - Delivery and Packaging 10 BRAVO TEAM - You smashed this right out the park!" "Good quality shirts, fun designs with great detail." "Quick ordering Quick delivery all round brilliant and clothes ate amazing "
"The product arrived on time with delivery The T Shirt fits well and is a cool design with the Waveforms :) Very good service and great choice off offers on the products. I look forward to seeing new designs from the Future Past Clothing Brand!! Many thanks Kev Willis"
"Amazing design and material quality. Everybody notices you in the club !" "The quality of the product is fantastic - fits perfectly. The customer service is also superb. Yvonne was particularly good in sorting out s discount code that I couldn’t get to work! Great little company. " "Nice design, but next time you should send me a few stickers as well, if you have any :)"
Outstanding T-shirt and superb service too. "Fantastic T-shirt, great quality. It’s no wonder I’ve bought another so quickly. Thanks guys, awesome work. " "Top quality tshirt, good sizing/fit, really soft 100% cotton, superb printing, 10/10." "Top quality tshirt, good sizing/fit, really soft 100% cotton &amp; superb printing, 10/10." "great service and cool t sort too"
"No issues at all, very satisfied customer." "Great product and customer service 😀"